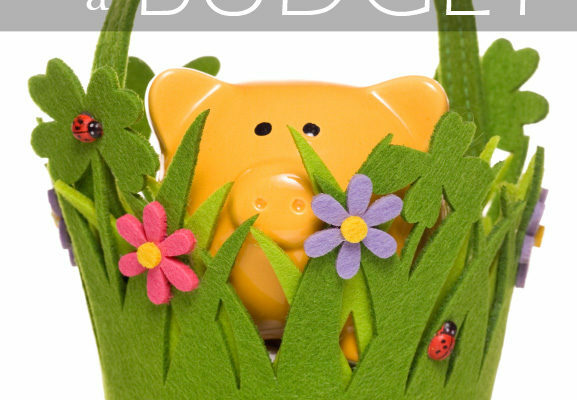 Easter on a Budget - Women and Money Inc.
Easter is coming, are you ready? If your family celebrates the holiday with a big dinner, Easter baskets full of treats and gifts, Easter egg hunts, decorations and more, you may be surprised at how much the holiday costs you. Did you budget for Easter? 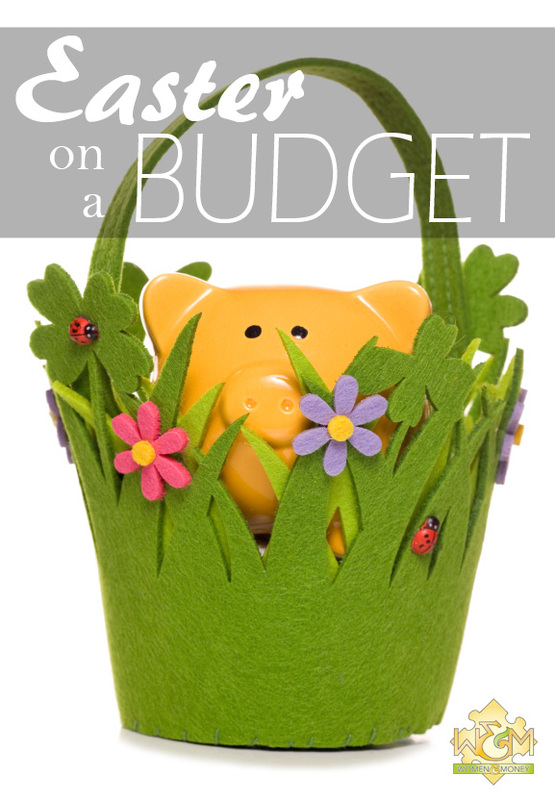 I challenge you to set and stick to a budget for Easter this year, to keep yourself from overspending. Think about how much you would like to spend, first of all, rather than how much you think you need to spend. Then divvy that money up between dinner, Easter baskets and the rest. Do the amounts seem doable? If it’s a bit tight, then challenge yourself to make it work. If it’s simply impossible, consider cutting something from the budget. Do you really need to buy new decorations? Try making some crafts with the kids using supplies you have around the house. If you host an Easter egg hunt for your kids, and other friends and family, think about going to a community or church organized egg hunt, and invite friends and family to join you. These events are fun, free and easy, making them excellent for Easter on a budget. Now let’s take a look at Easter dinner on a budget. Potluck is a great option if you’re inviting guests. But if that’s not your style, or it’s just dinner for your own family, there are ways to spend less on food. Shop the flyers for the best sales, then go to a store that will price match to avoid driving all over town. Use coupons that you can find online or in the mail/newspaper when possible. This is a great time to use your rewards points to get free items and keep the spending down to your usual budget. Do not wait until the last minute. If you are having dinner on Sunday and you go shopping on Saturday, you may find many popular items out of stock, as well as high prices (the stores know you will pay at this point). How about those Easter baskets? This is one area of your budget that can go from extravagant to frugal without the kids even noticing. Start with the basket, there is no need to buy a new one every year so buy a nice one or have the kids decorate their own and keep it to use year after year. Try not to overdo the candy — this may be the cheapest part of the basket fillers but it’s still money that doesn’t need to be spent. Your kids will be healthier and happy with a few quality treats, and you can feel good about it too. Read the ingredient labels and choose wisely, or if you have time, make some simple treats yourself. How about a rice crispy treat shaped like an egg and dipped in chocolate? Check out Pinterest for plenty of DIY Easter treats. Another way to save money on Easter candy — do not buy Easter candy. Chocolate and candy in the shape of bunnies, chicks and eggs or other Easter packaging are far more expensive than the same in regular packaging or bulk. Get some plastic eggs, and fill with bulk treats such as chocolate covered almonds, yogurt covered raisins, natural gummy bears, teddy grahams etc. Hit up your local dollar store for a few gifts — bubbles, sidewalk chalk, pencils and notepads, stickers, etc. Look for something that will entertain the kids, and that you can do with them to get creative and make fun memories. You may want to avoid cheap toys however, they will tend to fall apart quickly and end up in the trash. Stop buying. This is not a birthday or Christmas, and there is no need to buy expensive gifts. Some people like to give their kids clothing, movies, large toys… it really adds up and it is not budget friendly. Buy your kids what they need throughout the year, and buy them special gifts for birthdays and Christmas. Keep their expectations low and their gratitude high, and it will be a wonderful Easter for everyone. If you buy your kids fancy Easter duds for church, photos and family dinners each year, be sure to check out thrift stores and consignment stores for these items first. These second-hand dress clothes tend to be worn only a handful of times, therefore they can be in excellent condition and give you significant savings over buying new Easter dresses and outfits. Overall, try to focus your Easter traditions on experiences rather than objects. Take the family to church, go for a good walk around the neighbourhood or trails, or have fun at the local park or pool. Enjoy the blossoming of spring and the extra time with family. Stay away from stores and keep your money in your wallet. Happy Easter on a budget to you and your family! Do you have any tips on how to save money on Easter? Please add it in the comments below, we’d love to hear it! Know someone who would like to read this article? Share it on your social network with the links below.